Record at Random | Some thoughts about records. Chosen at random from my box of vinyl in the attic. And maybe other stuff from time to time. …otherwise known as Record Store Day 2015 indulgence part 2. 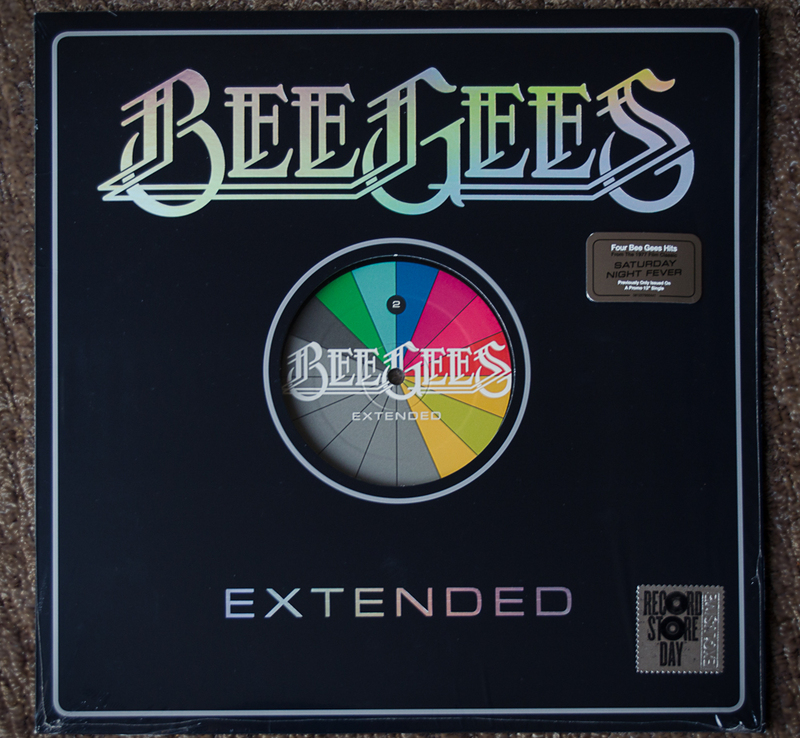 I can’t say I have ever been a particularly big Bee Gees fan but I can’t deny them their place in popular music history, they really did have an astonishing career. Forming in 1958 (yes 1958!) and selling a shade over 200m records, Robin, Barry and Maurice Gibb never really got the praise they deserved and were easy targets for mickey-taking, some less affectionate than others. In the UK their popularity came in waves, principally in the late 1960’s (Massachussets, Gotta Get a Message to You), the mid to late 1970’s (Saturday Night Fever) and the mid to late 1980’s (writing for Diana Ross, You Win Again, etc). Lots of people I know say they don’t like the Bee Gees. I don’t believe any of them. …or otherwise known as 2015 Record Store Day indulgences part 1. Both of these tunes emerged from American IV: The Man Comes Around (2002), an album largely of cover versions in Cash’ American Recording series, recorded in a very sparse, stripped down style by Rick Rubin, also known for producing among others Run DMC, The Beastie Boys and Red Hot Chili Peppers. 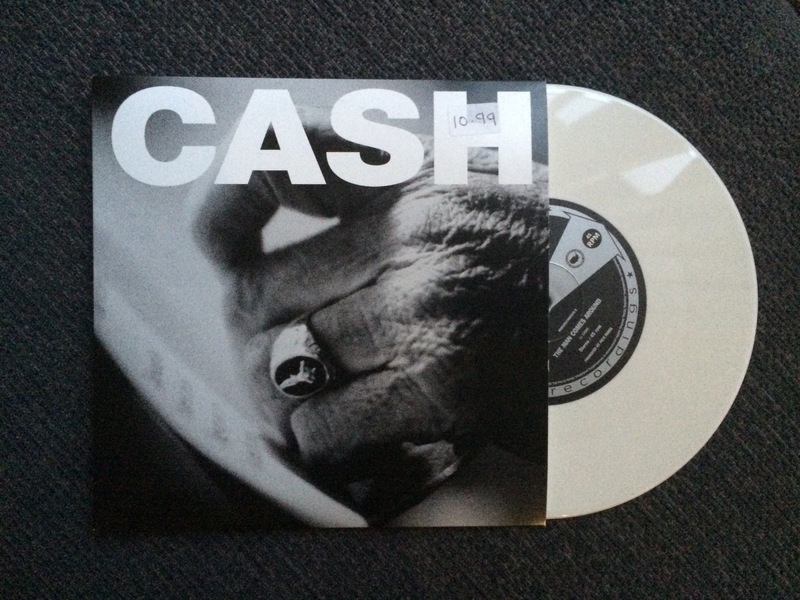 All of Cash’s American Recording albums are soon to be rereleased on vinyl in a splendid box set. Don’t expect multicoloured sleeves. 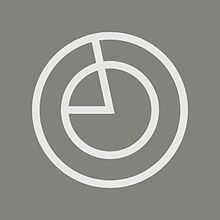 So why, for the princely Record Store Day-friendly price of £10.99 did I feel the need to buy this diminutive 7″ chunk of white vinyl…? So, unlike the initial rationale for this blog, it’s not a vinyl record and I didn’t find it in the loft but I *need* to tell you about the new album from ex-Orbital knob-twiddler Paul Hartnoll. I was very sad when Orbital (Paul and Phil Hartnoll) decided to hang up their torch specs (again) last year. But I needn’t have been. While Phil Hartnoll continues his glittering career travelling the world superstar DJ-style, brother Paul has emerged as 8:58. He explains the unusual name on his website…. Hey, we’ve all been there, right…? 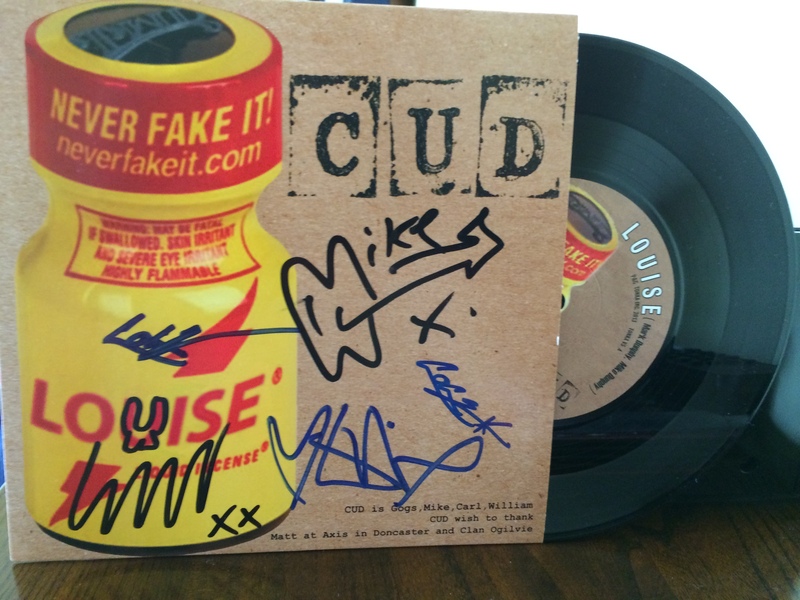 This particular record by Leeds band Cud has not quite reached the loft but my rules for writing this blog are getting looser with time and frankly, if I don’t write about Cud soon I might just burst. So acquiring their recent double a-side Louise/Mexico (signed!) at a recent gig is all the excuse I need.